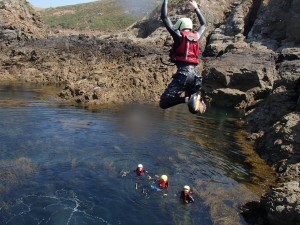 Experience one of the most unique coasteering environments in the world. 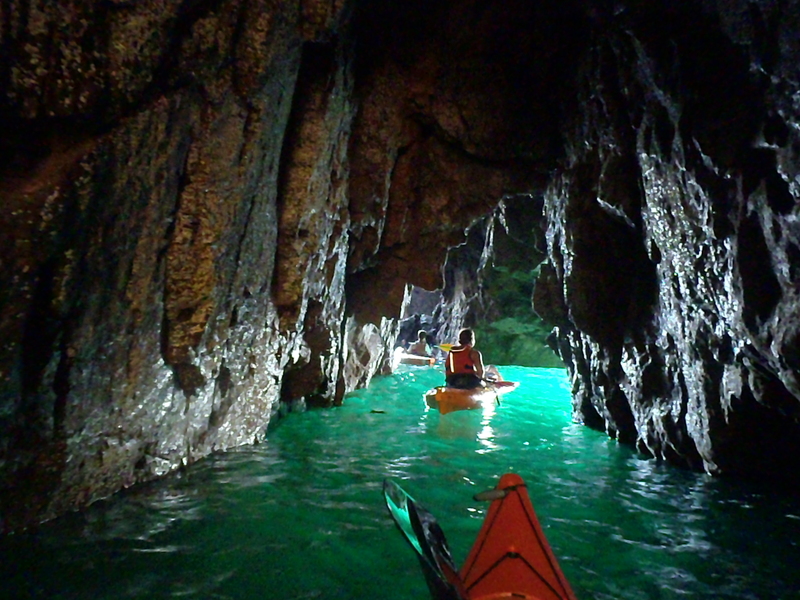 Explore some of the most awesome caves and cavern systems. Experience a true Sark island adventure including gully and cave swims, scrambling and jumps, as well as some of the most stunning views in the Channel Islands. All equipment , water and snacks are supplied. 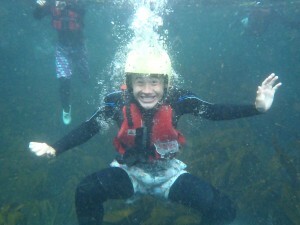 The trips will be led by qualified guides. 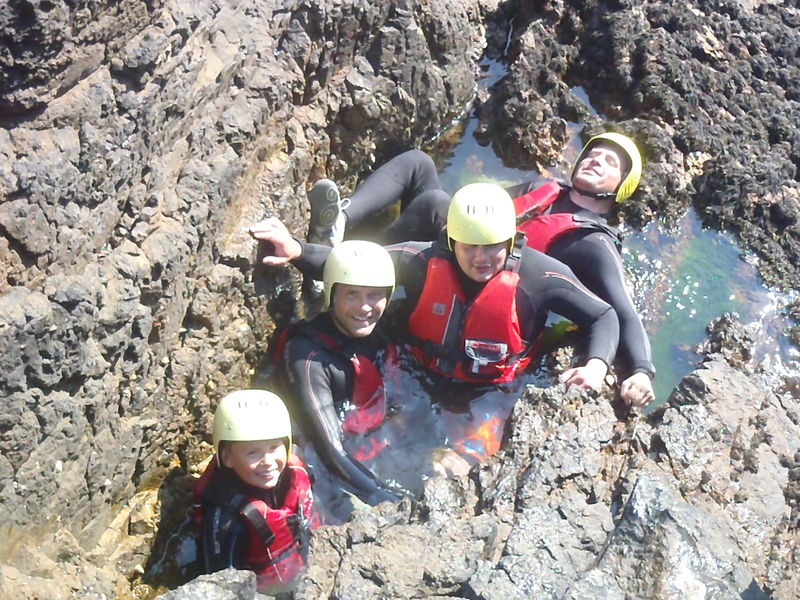 – All our activities will be led by experienced instructors qualified in the activity. – All outdoor activities are weather dependent and subject to change or cancellation. – Venues for explorations will be confirmed at short notice to get the best of the local conditions on the day. Please ensure we are able to contact you by txt or phone or contact us the day before your chosen exploration. – All specialist equipment required for the activity will be supplied by us. – Personal protective equipment supplied must be worn when requested by the instructor. – All activities are fully risk assessed and insured, a copy of both are available on request. – A group safety kit including a first aid kit, mobile phone and/or vhf radio is available at all times.